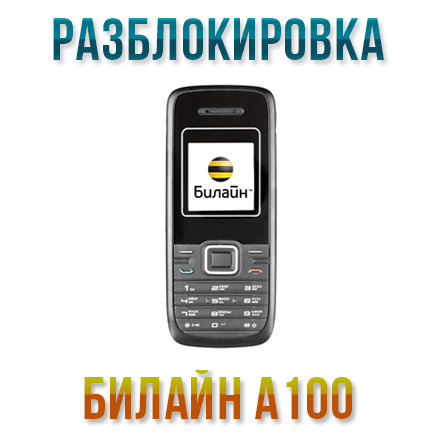 The unlocking of Beeline A100 is carrying out by your individual NCK code. To get a code you need to enter your IMEI, which is situated on the label under the battery or on the box. Also you can check out your IMEI by dialing *#06#. 4. Enter *983*8284# and enter the unlock code. After this operation your cellphone will be able to work with any SIM-card.